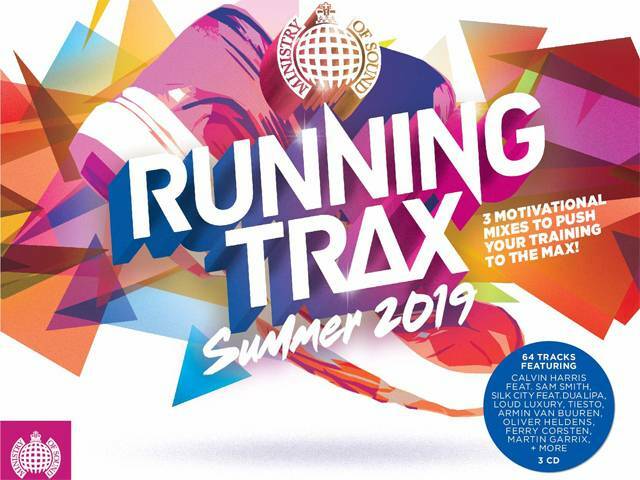 One of Ministry of Sound's most established and successful brands is the RUNNING TRAX series. Created at the turn of the decade, it quickly became the go-to music series for gyms around the country. The last RUNNING TRAX 2017 reaching ARIA certified Platinum status, this makes the series the strongest brand within the Ministry of Sound Australia stables. Now it's back FRESH for Summer 2019! Whether you WALK, JOG or RUN, RUNNING TRAX Summer 2019 is perfect for a workout at the pace you choose. Featuring the very latest chart smashers and upfront Club Tracks over a continuously mixed 3x CD Set.